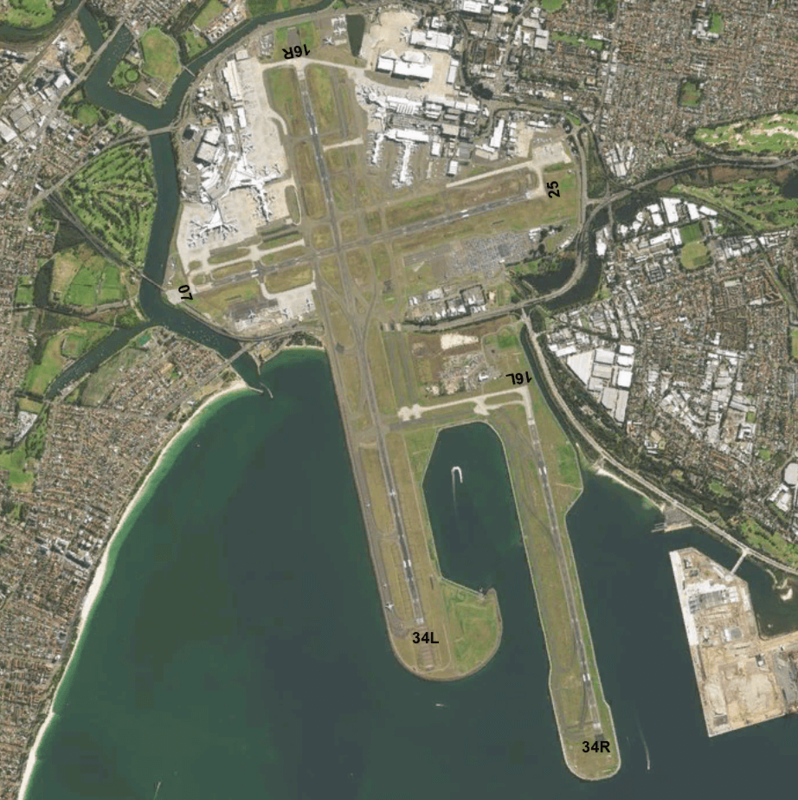 Above is a map showing runway numbers at Sydney’s Kingsford Smith Airport. My first recommendation is to use an app such as FlightRadar24 to see where the planes are landing and taking off from. This will save you a lot of time finding a location only to be disappointed by a lack of planes. On a good day planes will be either landing or taking off on 16R/34L or 16L/34R so anywhere along this track should provide good viewing. Sometimes majority of planes will only land on 07/25. ** All photos and videos were taken only on an iPhone 6S without any additional equipment. Turn off the Princes Highway near the Salvos store and follow the road around until the end. This will park you next to the runway lights at the beginning of 16R. This is a great place to get right up close to anything landing or taking off from 16R/34L with planes going over top at only a few hundred feet. There’s normally a few other people around watching the planes. 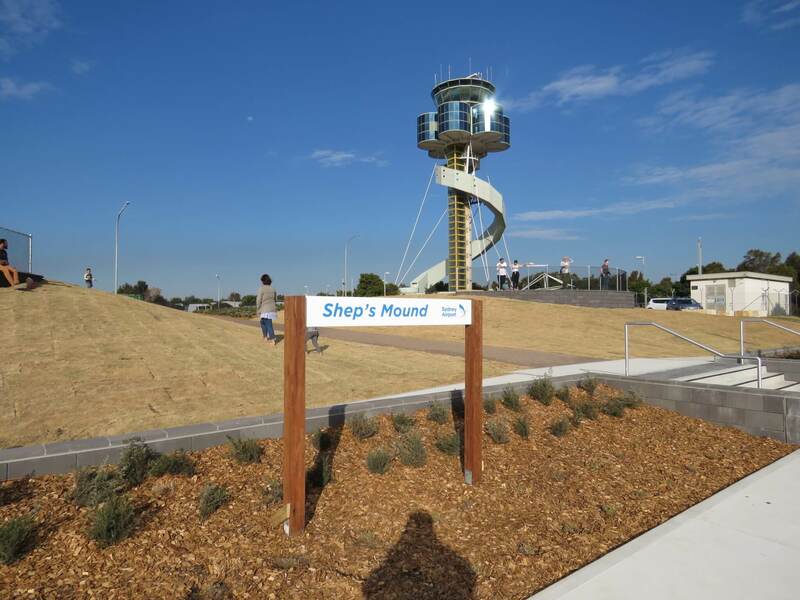 Sydney Airport finished renovations to Shep’s Mound in August 2017 and the new area will not disappoint. You can see lots of photos on my Shep’s Mound post here. 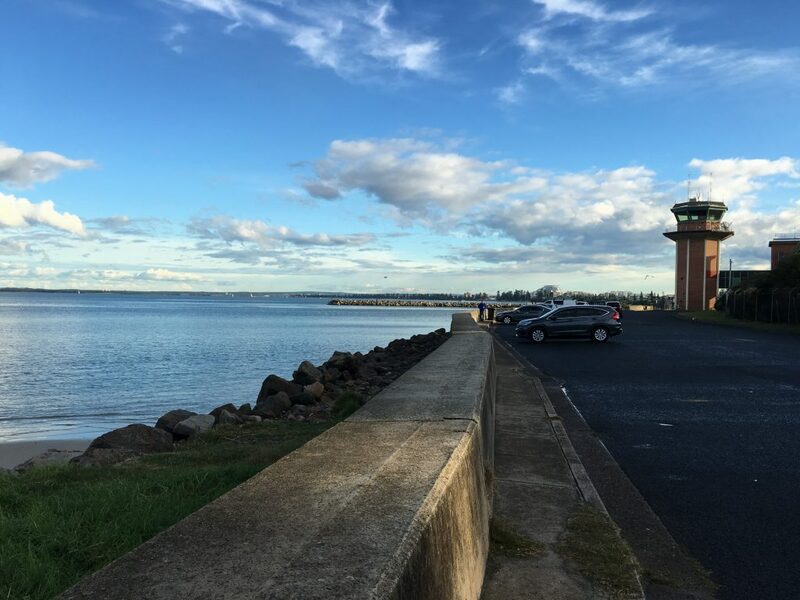 The area now has two elevated areas, a paved carpark and lots of grassy areas to sit around and watch the planes. This area is located almost directly under the air traffic control tower. This is a very popular spot with people just taking a look and spotters setting up to take photographs. To get here follow Ross Smith Avenue right around toward the control tower. Once you see the end of the road take the last left turn up toward the tower and at the end of this road is a fairly large unpaved area to park. Be warned the road is very bumpy and low cars might snag a rock or two. 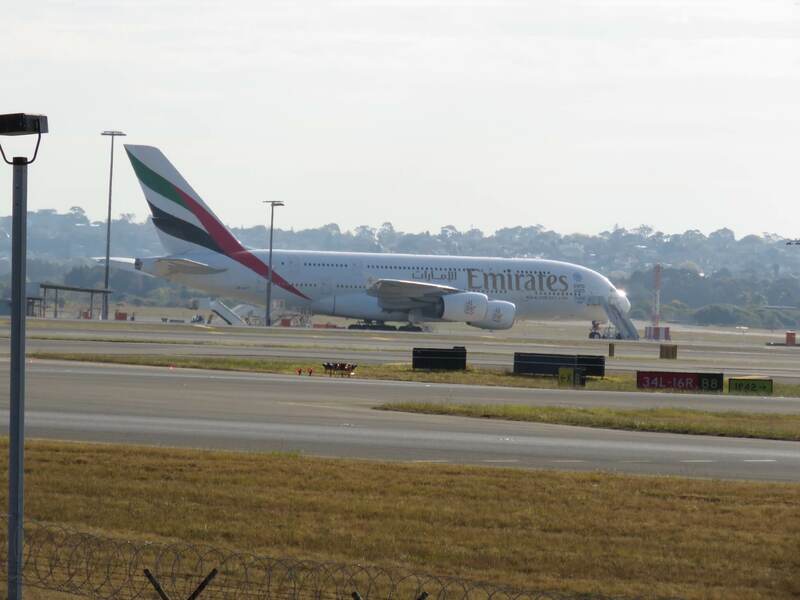 Not only will you be able to see planes on 16R/34L directly in front of you, there are also planes taxiing to 16L/34R up closer to the fence. There are some trees and buildings around so you won’t get a clear view of the entire runway, in fact planes on 16R/34L tend to be obscured by the trees on the eastern side of the M5 motorway. From this located you can also catch planes taking off on 34R but generally only after they are airborne. 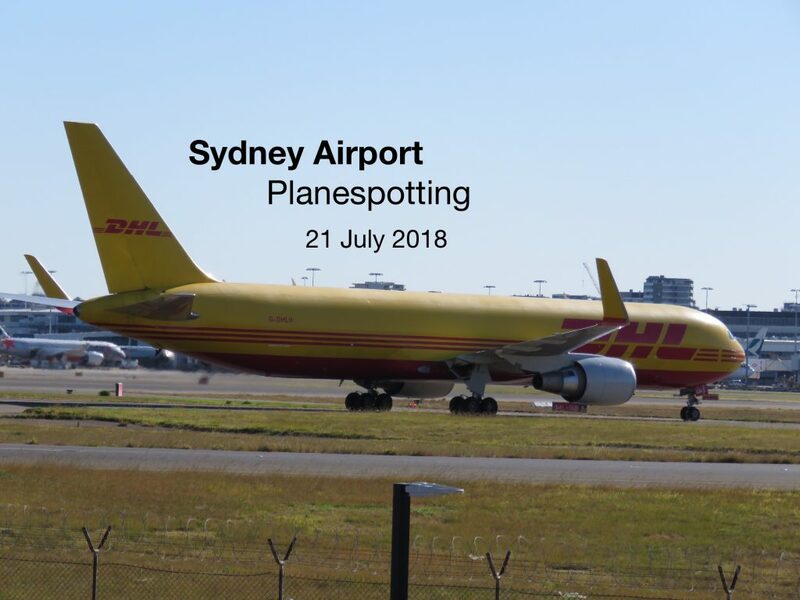 You’re more likely to run into fellow plane spotters to chat with here so if you’re trying to get into the scene this is a great place to start. It’s not the best after 2-3pm as the sun comes lower you’ll end up with a lot of light problems with photos. Heading along West Botany Street, turn left into Barton Golf Course (opposite Spring Street) and follow to the end. This will place you almost at the start of Runway 07. This runway isn’t always in use so be sure to check where planes are landing first. You’ll get a good view of the planes coming in to land but they disappear over the airport boundary before touching down. You can hear the wheels hitting pavement and definitely get a good roar of thrust reverses even if you can’t see them. Be warned the road is unsealed for the last little bit and when I visited last there was a massive “puddle” to drive through so be careful. The road may also be locked off with the fence secured by security so you may not be able to drive through. At the other end of Runway 07/25 you’ll get pretty close to Runway 25 from Ross Smtih Avenue near the junction of Mill Pond Road. Be sure to check parking signs along here as most of it is No Stopping. Worse case park in one of the fast food chains along the road and walk back up. Another runway to check for activity first as it’s not in use all the time. This is a great spot very close to runway 16R/34L but has limited access. The loop road off General Holmes Drive aka Kyeemagh Avenue will take you around. Look for the old control tower which is brick and glass. There is a large carpark which is open between 5am and 7pm with access outside of these times by foot only. You can generally get a good enough view from the carpark without walking the last bit up the beach however if you want to get right up close to the action you can get pretty close on the beach itself. Be careful not to park in any No Stopping areas. You’ll get a good enough view but if you want up close be sure to have a good lens. Here’s some videos taken from this spot. Head down Foreshore Road and turn off at the sign for the Boat Ramp. There’s a large carpark here and lots of shipping containers. You can park just after you turn off and there’s some public toilets and some seats along the path in front of the beach. 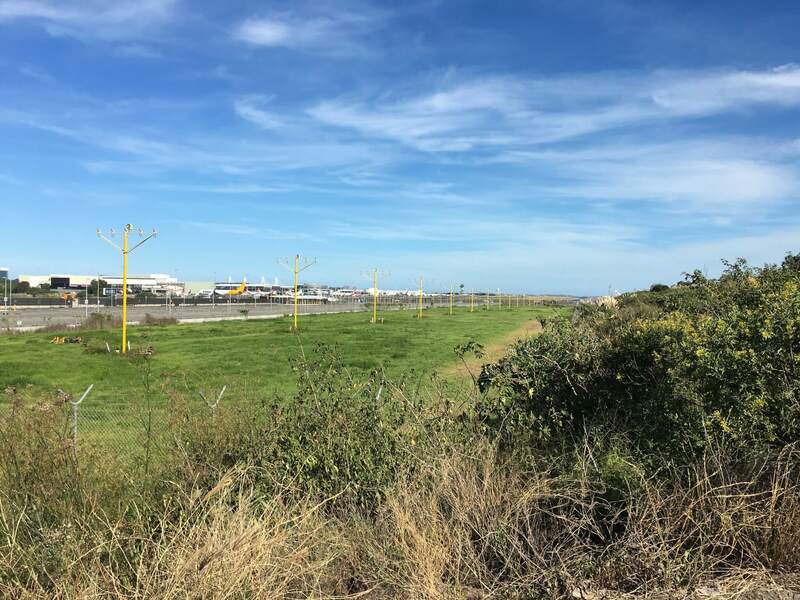 From here you’ll get a great view of Runway 16L/34R and can see planes taxiing, as well as takeoff and landings. If it’s clear enough and the traffic is in the right direction you can see the lights of the incoming planes lining up for about 20 miles. 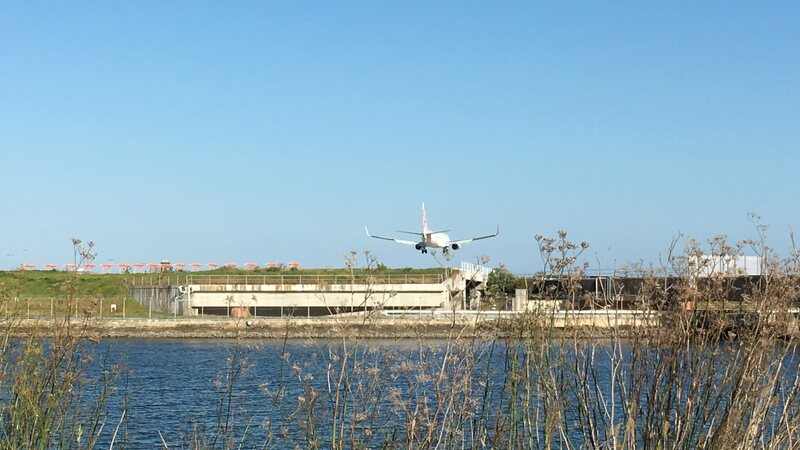 While it is possible to watch planes on 16R/34L from Airport Drive, most of this road is No Stopping or No Parking so would require some walking. 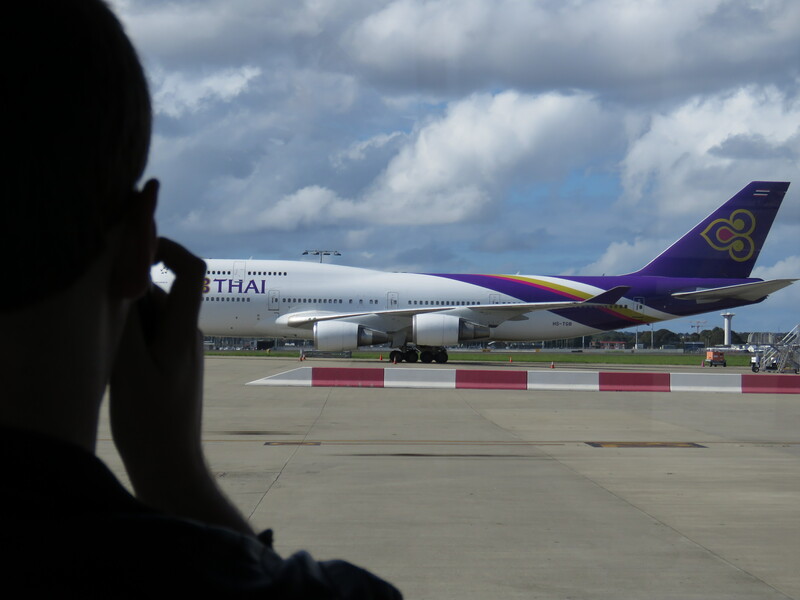 It will get you right up close to the beginning of Runway 16R so you’ll be able to get some very up close pictures. Access is not available all days and costs $10 paid at reception on arrival which includes a free drink. Be sure to check with the hotel beforehand in case the roof access is closed off. Plane Spotter packages are also available if you want to splurge and stay the night. For more information visit Rydges website or for a map click here. 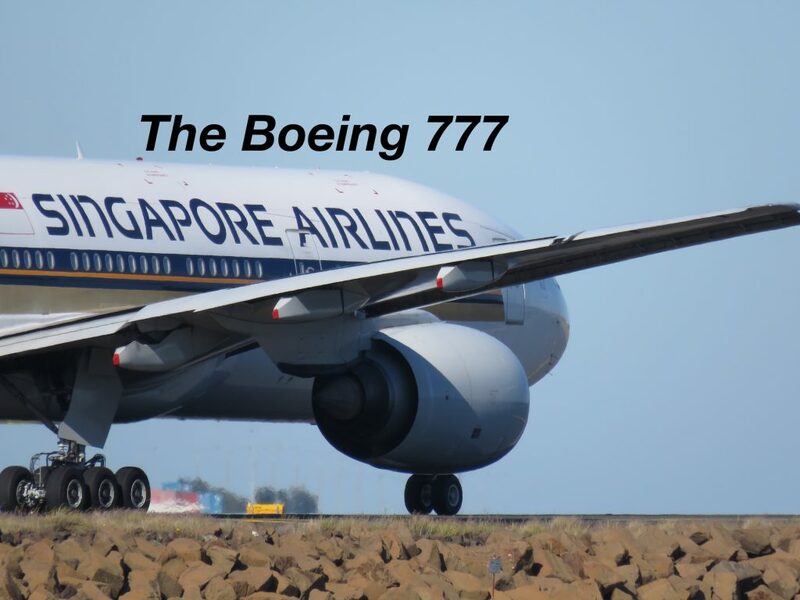 Due to changes in the hotel’s policy they do not always open on weekends and now run Plane Spotting social days every few months. Keep an eye on their facebook page as the tickets to these days sell out fast. Food and drinks are provided and they often have special guests attending so definitely worth a look in. 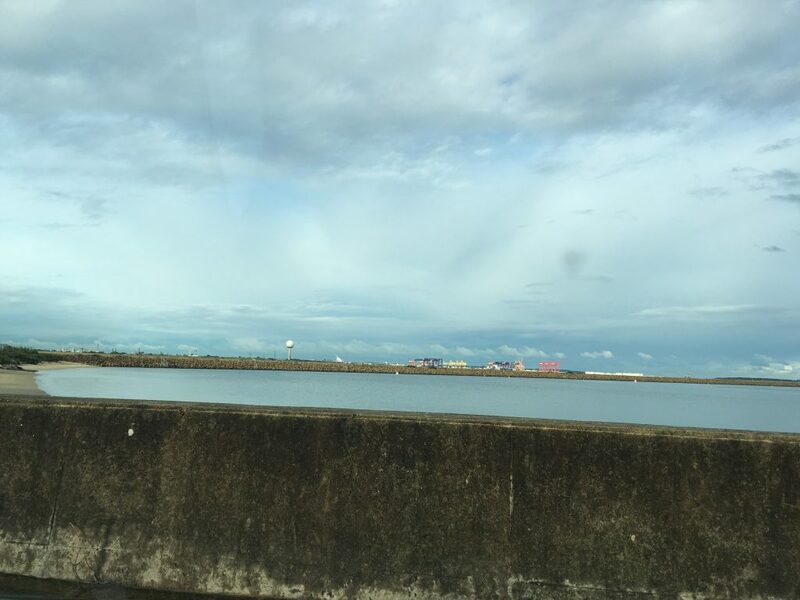 If you like this location you can also go to the P1 international terminal carpark where the are some good vantage points. The carpark is accessible 24hrs just remember if you’re parking your car here it can be quite expensive. 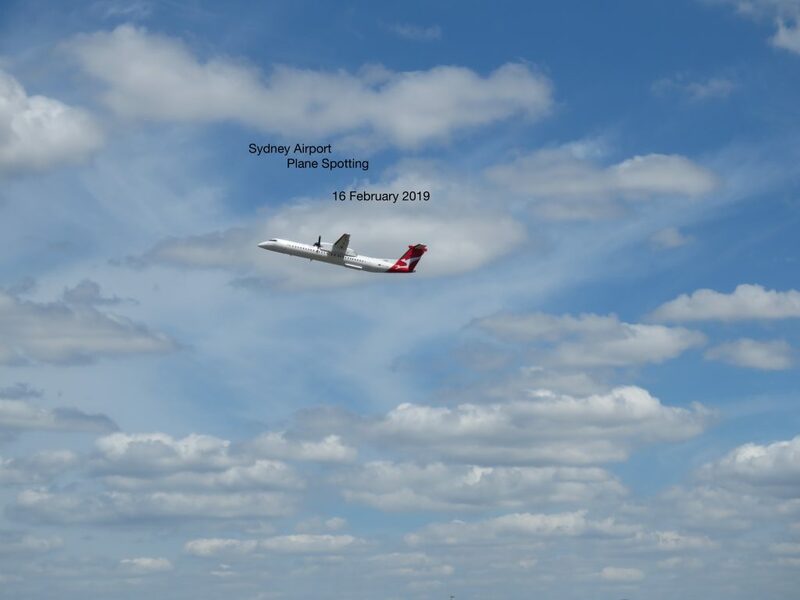 While Bankstown Airport is much much smaller than Kingsford Smith it still has some potential for plane spotters interested in smaller aircraft. The best vantage points are anywhere along Tower Road where you can stop or Nancy Ellis Leebold Drive. To get to Tower Road turn off Henry Lawson Drive near the BP Service Station and Aldi and follow Tower Road around until you find a good vantage location. To get to Nancy Ellis Leebold Drive turn at McDonalds/Bunnings off Milpera Road and follow around until you find a good vantage location. 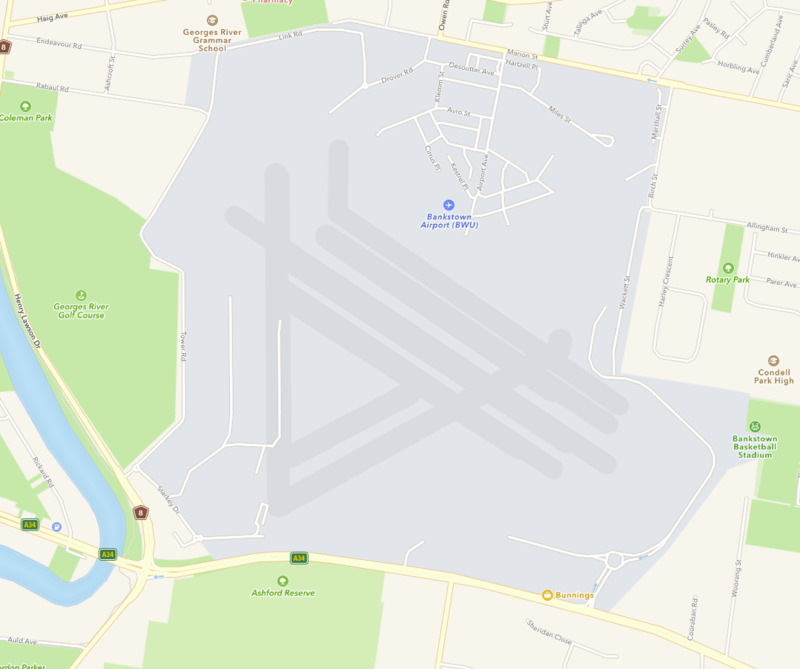 For a map of Banktown Airport, click here. Please share in the comments. I have personally sat at most of these spots for hours on end watching planes although I don’t use any equipment besides my iPhone so my videos and/or photo’s aren’t super quality. You can see more of my videos on Youtube and please subscribe if you’d like to see more.